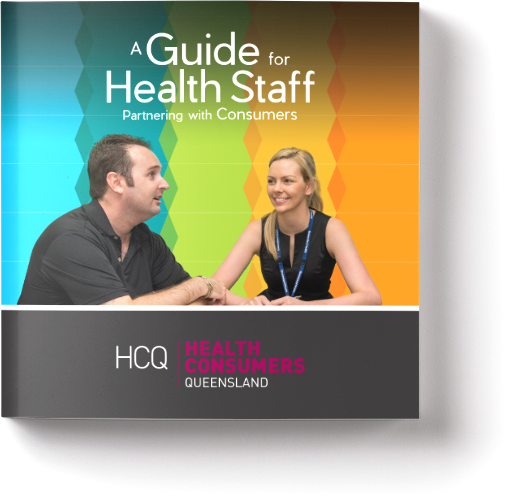 To complement the Consumer and Community Engagement Framework, Health Consumers Queensland has published two step-by-step guides to support consumers and staff. 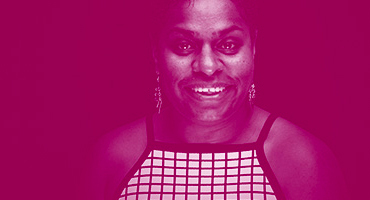 Where the Framework illustrates the what, when, where and why of consumer partnerships, the Guides delve deeper into the "how". These Guides are free to download below. 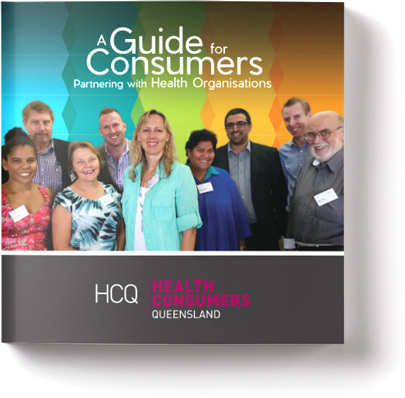 Hard copies of these Guides are only available as a part of the resource pack given to Health Consumers Queensland training participants.